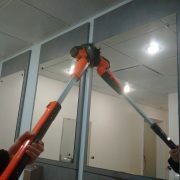 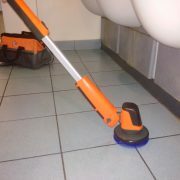 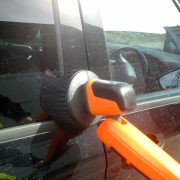 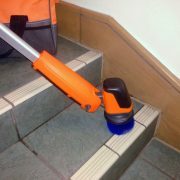 The iVo Power Brush XL is the big daddy of the really popular iVo Power Brush. 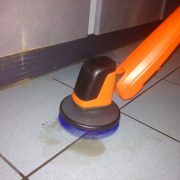 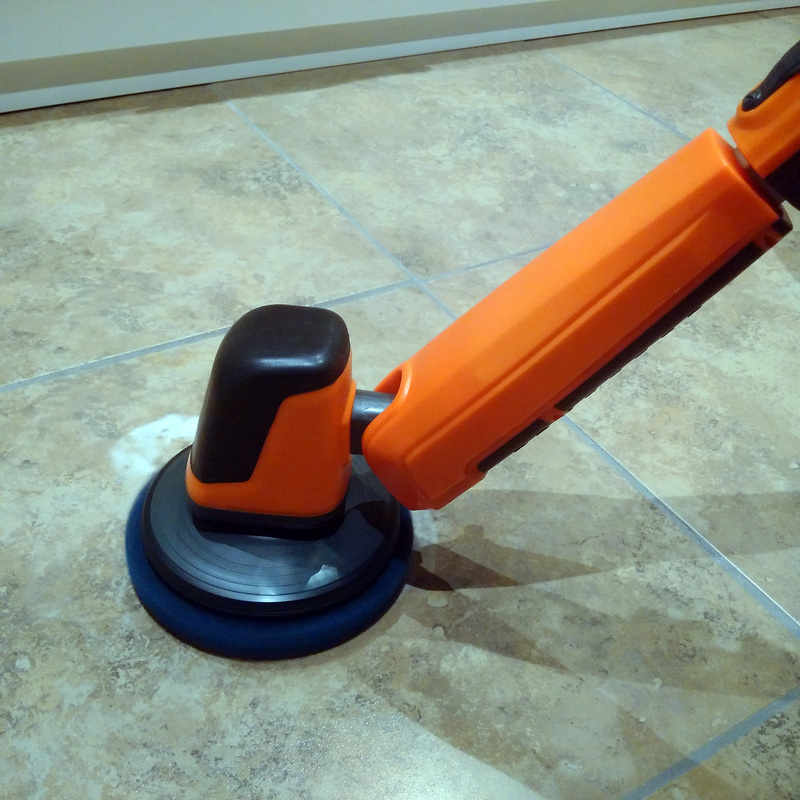 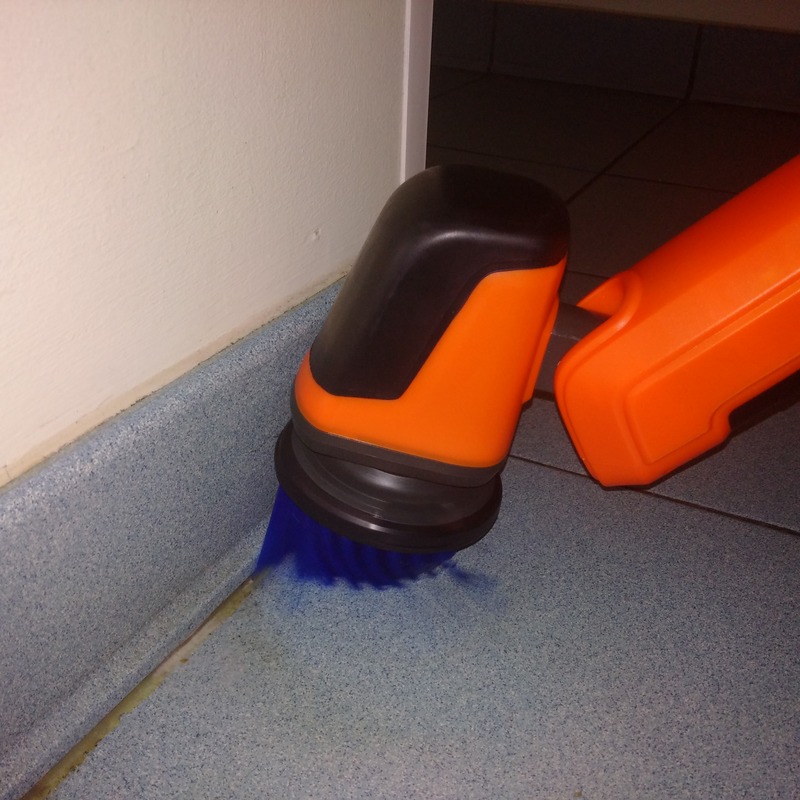 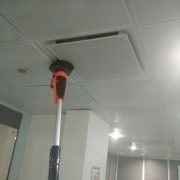 It is a powerful yet lightweight scrubbing tool that can be used for a huge variety of scrubbing tasks. 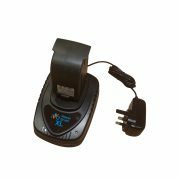 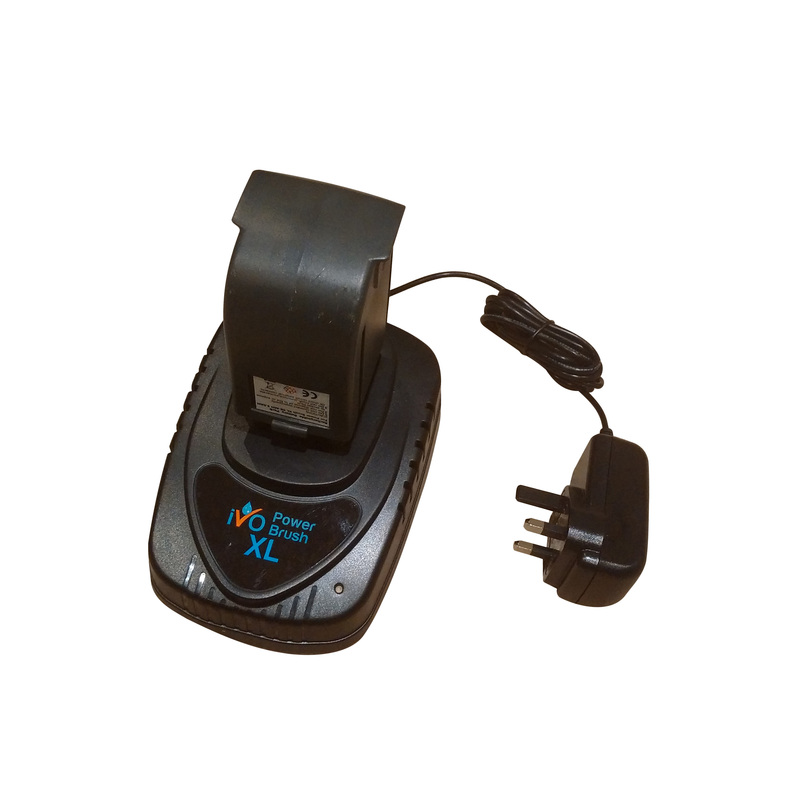 The XL is a compact unit, with the removable, rechargeable battery located in the handle. 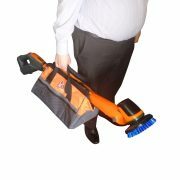 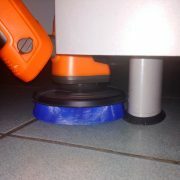 The battery can be easily removed for charging, and spare batteries are available for continuous cleaning capability. 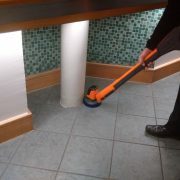 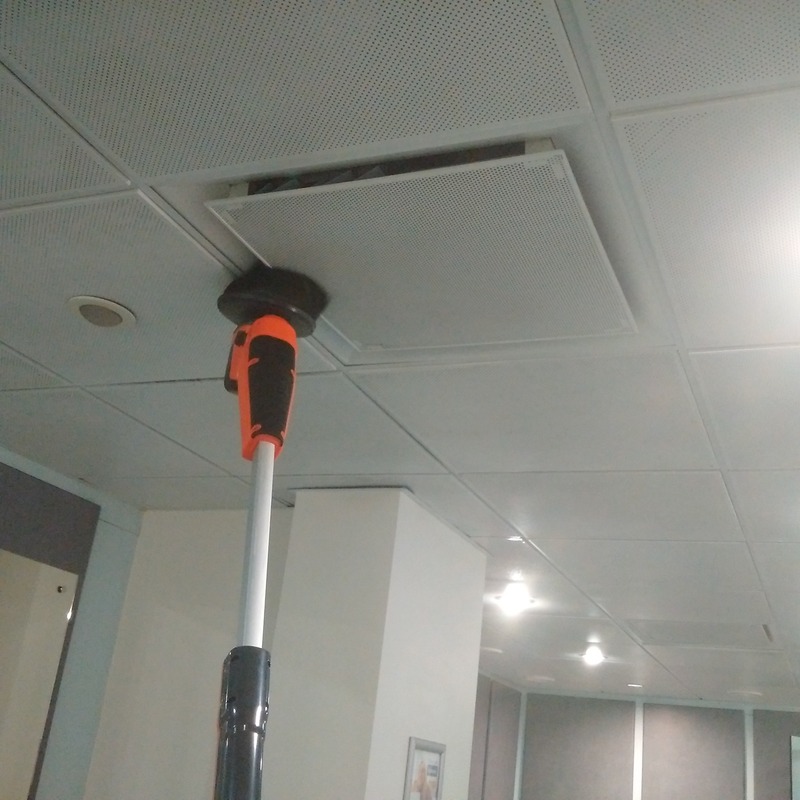 With an adjustable head, and a twistable and extendable handle, the iVo Power Brush XL can get into any angle or position for powerful cleaning, even below your feet or above your head! 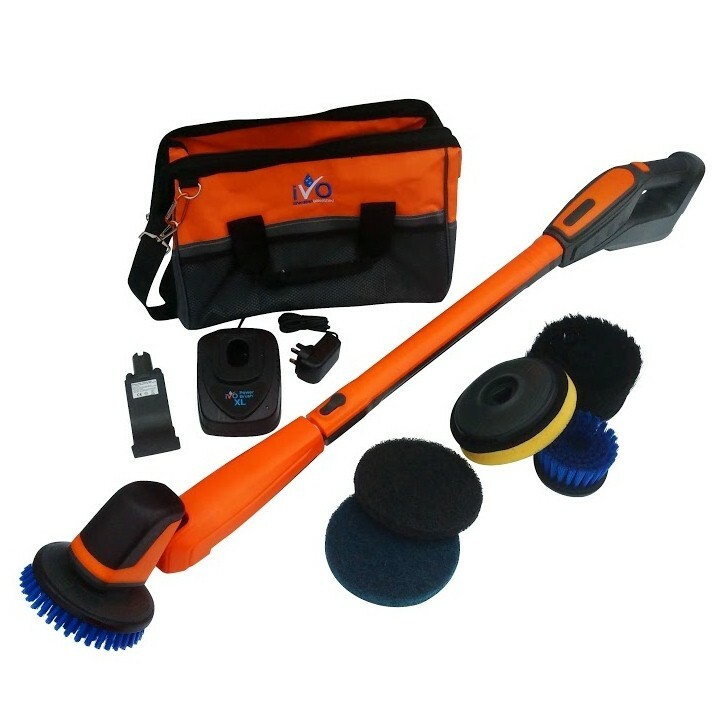 Available in a complete kit form, the XL comes with a variety of attachments and an iVo storage bag to hold it all together. Take a look at the video below to see the huge variety of tasks that can be accomplished with this effective and versatile multi-scrubber.